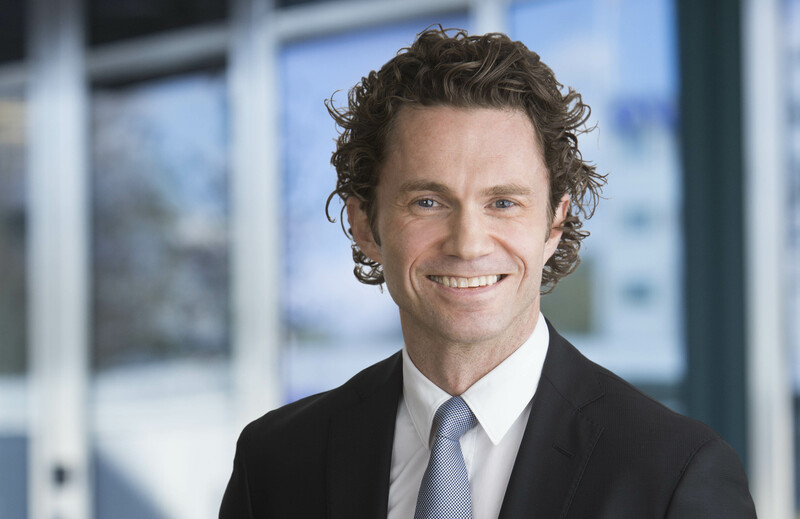 As previously announced in January, ÅF’s Board of Directors appointed Jonas Gustavsson as the new President and CEO. The date for the transition has been set to April 1, 2017. Jonas Gustavsson will succeed Jonas Wiström, who has informed the Board of Directors that he will step down as CEO after 15 years of service. Jonas Gustavsson has been head of Sandvik Machining Solutions since 2013 and he has previously held various leading positions at Sandvik since 2008. “The collective expertise and innovative strength of ÅF is impressive and together we will take the next step in the company’s development to strengthen our clients’ competitiveness even further. ÅF has a solid platform for growth and the journey towards our goals continues”, said Jonas Gustavsson, incoming President and CEO. Jonas Wiström will be available as an advisor to ÅF until the end of the year. This information is information that ÅF AB (publ) is obliged to make public pursuant to the EU Market Abuse Regulation. The information was submitted for publication, through the agency of the contact person set out above, on March 16, 2017 at 7.00 p.m.